Fun time at Test Pit Towers, as we've been playing with a NEW BAG! 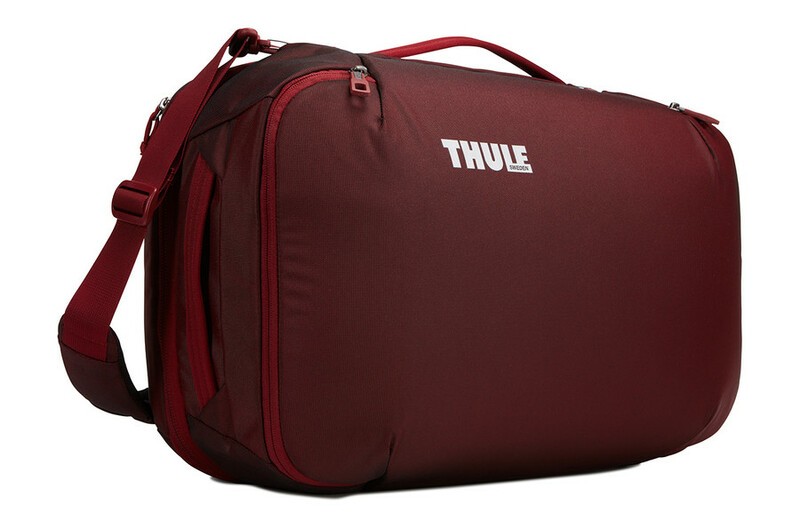 Christ, we love bags, and we really love Thule bags. 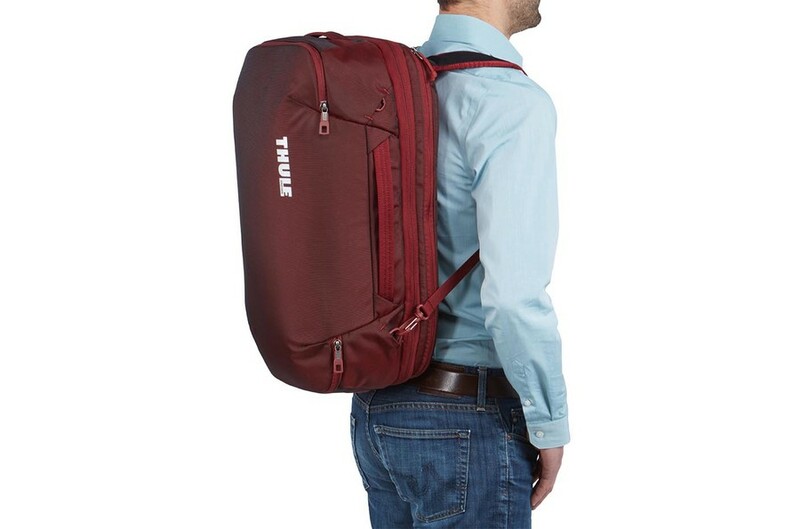 So imagine our excitement to get our mitts on the brand new Thule Subterra Carry-On 40L bag; a carry-on bit of luggage that is both shoulder bag and backpack (and it also has a little baby bag). We check it out in a special 'bag tour' video.